Baloh RW, Halmagyi GH (eds): Disorders of the Vestibular System. New York, Oxford University Press, 1996. Baloh RW, Foster CA, Yue Q, Nelson SF: Familial migraine with vertigo and essential tremor. Neurology 1996;46:458-460. 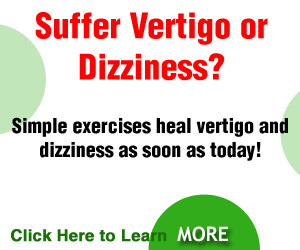 Brandt T: Phobic postural vertigo. Neurology 1996;46(6):1515-1519. Gomez CR, Cruz-Flores S, Malkoff MD, et al: Isolated vertigo as a manifestation of vertebrobasilar ischemia. Neurology 1996;47(1):94-97. Lawden MC, Bronstein AM, Kennard C: Repetitive paroxysmal nystagmus and vertigo. Neurology 1995;45:276-280. 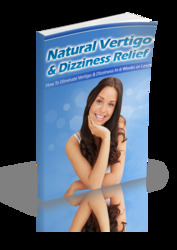 Rascol O, Hain TC, Brefel C, et al: Antivertigo medications and drug- induced vertigo. A pharmacological review. Drugs 1995;50(5):777-791. Schuknecht HF: Pathology of the Ear. Philadelphia, Lea & Febiger, 1993.